NB. the exact closing date for this exhibition is not known at the moment. The exhibition is scheduled to end in November 2019. Please consult the museum website for the latest information. The exhibition titled Netherlandish Prints from the Collection of the National Museum in Belgrade will be opened from March 19 until November 2019. 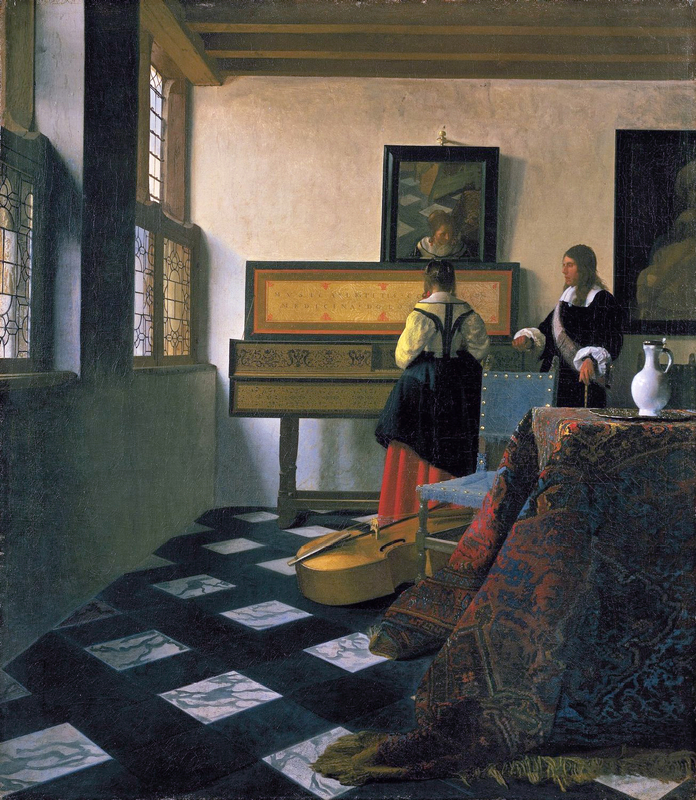 Ninety-six prints made between 1518 and 1740 – from works done by Lucas van Leyden to those made by Jan Punt – will be displayed at the the museum, most of them are on display for the first time. 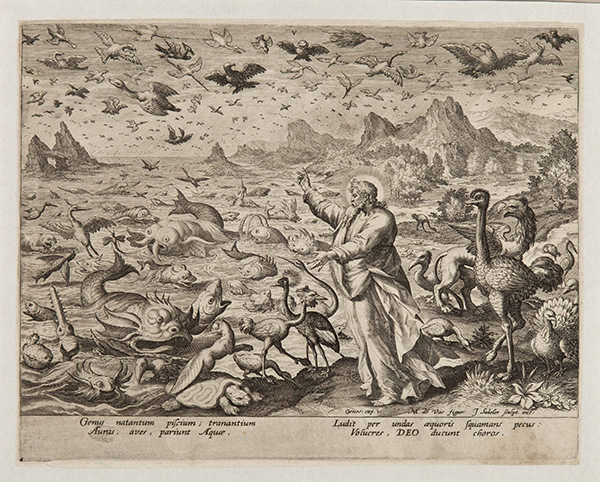 The National Museum’s collection of Dutch and Flemish prints was formed during the twentieth century. On 21 and 22 October 2019, an international conference on Dutch prints is being organized in conjunction with the exhibition. Please see this page for more about the conference.